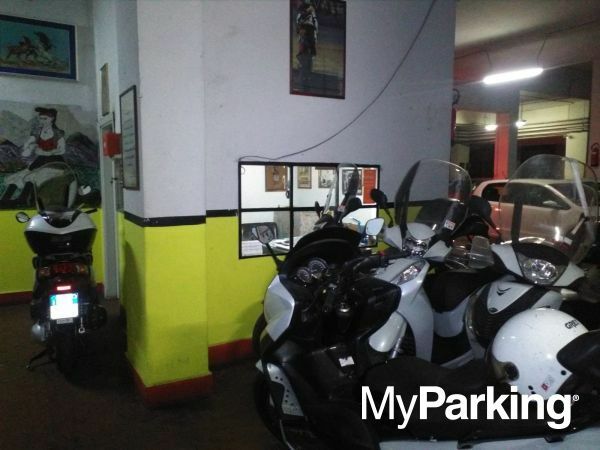 Parking Cinecittà Cirulli is a historical garage, located in the Cinecittà Don Bosco district since 1989. 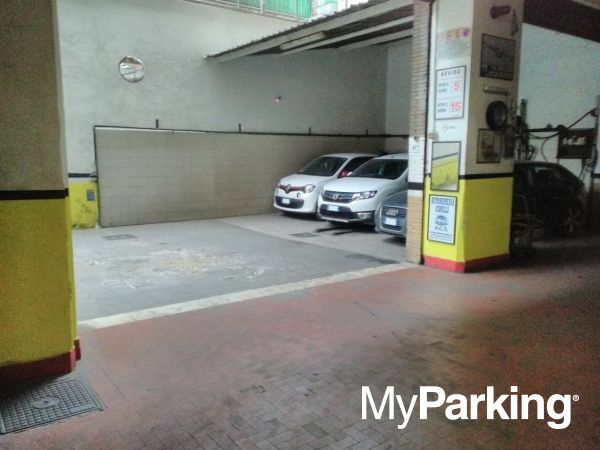 Over the years the garage has hosted various types of vehicles, both residents and tourists. 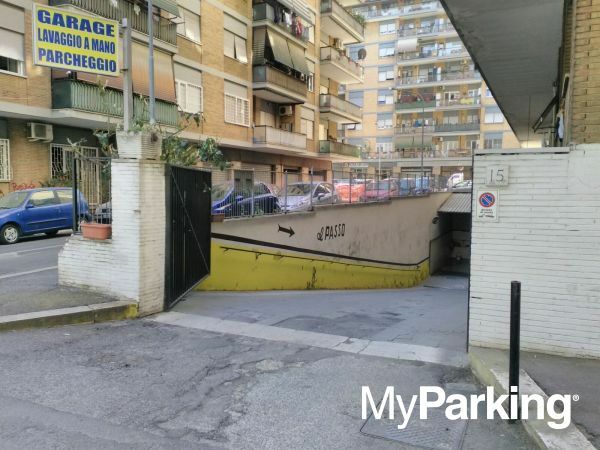 It is located a short distance from Via Tuscolana and in a few minutes on foot you can reach the Rome's Subway Station of Giulio Agricola, line A. From there you can easily reach the central tourist areas of the city such as Trinità dei Monti, Piazza del Popolo, Vatican City and St. Peter's Square. The garage is located outside the ZTL - Limited Traffic Zone and is guarded and under video surveillance H24 to ensure maximum safety for vehicles, which are covered by insurance for damage to property or people during the rest period. 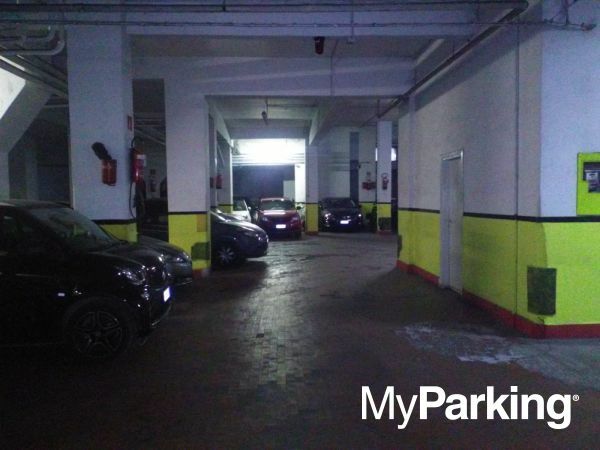 Parking Cinecittà Cirulli is open every day from 05:00 to 01:30. On holidays there is a closure from 10:30 am to 6:00 pm from 10 to 25 August, 25 and 26 December, 1 and 6 January, Easter and Easter Monday.